8.The Jungle Crusie or Pirates of the Carribean? Pirates of the Caribbean, although Jungle Cruise is up there. But you need to ride POTC, it’s a moral imperative! 9.Be Our Guest Restaurant or Crystal Palace? Haven’t eaten at either place, but I can guarantee my favorite will be B.O.G! 10.Tower of Terror or Rock ‘n Roller Coaster? Again, chicken little over here. But I would take Tower of Terror on before I ever sat in the Rock n’ Roller Coaster! 11.Beauty and the Beast-Live on Stage! or Vovage of the Little Mermaid? Voyage of the Little Mermaid. The Beauty and the Beast show is cute, but not as fabulous as Voyage. 12.Toy Story Mania or Star Tours-The Adventure Continues? Haven’t been on Toy Story Mania so… Star Tours! It’s one of my faves! 14.France or United Kingdom Showcase? The UK is adorable, but I love France. Plus, Belle. 15.Mission Space or Spaceship Earth? Spaceship Earth, it’s awesome. But you all know that! 16.China or Japan Showcase? Oof. I’m gunna let my anime side take over and vote. Japan! Caballeros or Maelstrom? Well I never rode Maelstrom but I love love LOVE the Three Caballeros so, that one. 18.It Is Tough To Be A Bug or Festival of a Lion King? Lion King! We were #TeamSimba last time and it was great! 19.DINSOUR or Expedition Everest? I haven’t done either… probably never will because they wound scarrrry. 20. Polynesian Resort or Contemporary? Polynesian baby! We stayed there when I was little. Hands-down the most beautiful resort! I love it so much!!! 21.Pop Culture Resort or Art of Animation? Blindly, I’ll say AoA because I’ve researched both and would like to stay there. « So Adorable! Moana Casting Announcement! Thanks so much for tagging me!! Thanks for the tag! Why can’t you go on Peter Pan’s Flight? 1.Magic Kingdom or Hollywood Studios? Magic Kingdom, definitely! 2.Epcot or Hollywood Studios? Epcot! 3.Animal Kingdom or Epcot? Epcot! 4.Epcot or Magic Kingdom? Magic Kingdom! 5.Hollywood Studios or Animal Kingdom? Hollywood Studios! 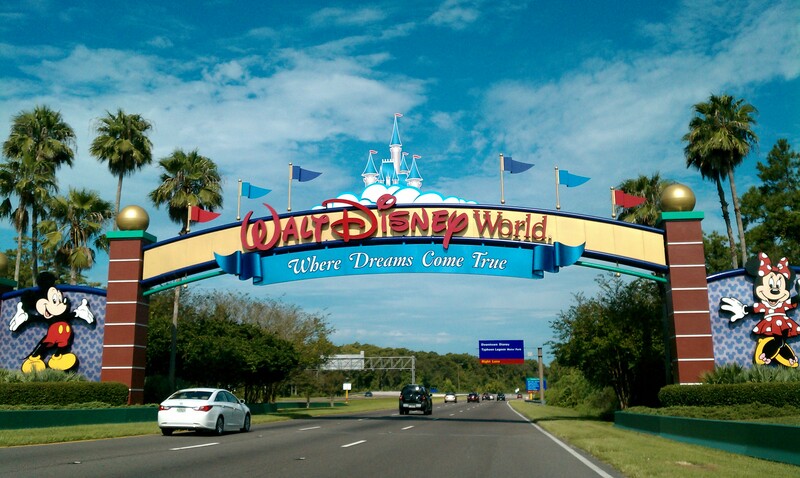 6.Animal Kingdom or Magic Kingdom? Magic Kingdom. this is getting repetitive! 8.The Jungle Crusie or Pirates of the Carribean? Pirates of the Caribbean, although not by much. 9.Be Our Guest Restaurant or Crystal Palace? Be Our Guest even though I’ve never eaten there. 10.Tower of Terror or Rock ‘n Roller Coaster? Tower of Terror, but I haven’t been on it either. 18.It Is Tough To Be A Bug or Festival of a Lion King? Lion King! Yeah, it’s one of those that you need to get a FastPass for if you want to go on it. Thanks! I have to admit that there was some serious struggling on my part to answer some questions, especially about the parks!